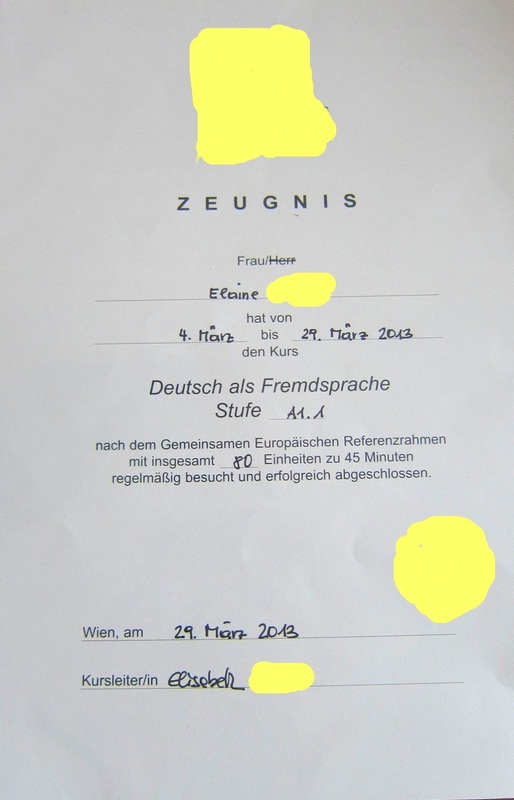 I’m incredibly proud to have successfully completed the first half of “A” level of German. It’s a great start to a long weekend packed with many activities. Wishing everyone a great weekend!! !